Putting the power of herd improvement in the palm of your hand. 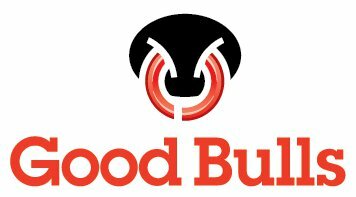 Designed in consultation with dairy farmers and advisors the Good Bulls app builds on the popular Good Bulls Guide to make building your bull team easy. With detailed ABVs on over 20,000 bulls, Good Bulls helps you to sort, filter, short list and export bulls to match your breeding objectives. The Good Bulls app is available for both iPhone and Android phones and can also be used on tablets. A PC version will be available in the coming months on the DataGene website. Get the scoop on the app in this 4 minute podcast. Want a first hand demonstration? If your business, board, discussion group, sub-branch, cattle club or YDDP group would like to learn more about the Good Bulls app please contact DataGene.